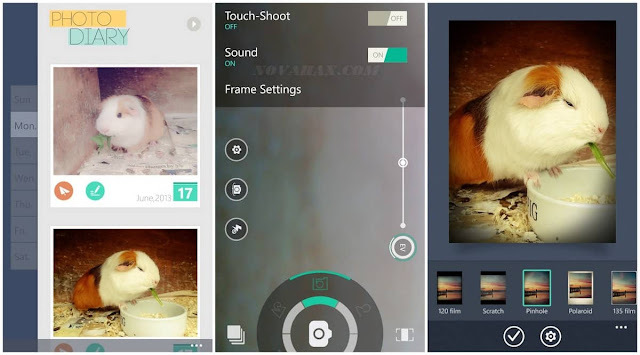 Camera360 is one of the best image-editing tools that you can currently find on Android. 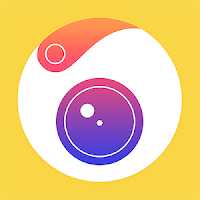 Camera360 Ultimate contains professional editing tools and all themed funny stickers & motion stickers, art filters, poster templates and video effects.The app has a very easy and intuitive interface from where you can access all of its features. All it takes is a few swipes of your finger on the screen. You can apply dozens of color filters to give your pictures a different look, give it layers and texture, tilt, some of the most unique frames, and even a sea of fun surprises. Try our real-time makeup beauty camera. Over 100 classic photo filters to make you a master photographer!